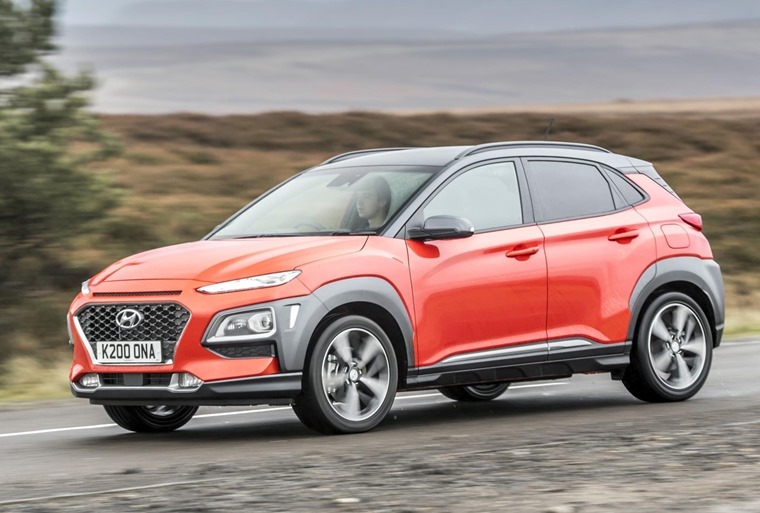 A 1.6-litre diesel has been added to the Hyundai Kona engine line-up, with the entry-level SE model priced from £16,450. Leasing rates will be announced shortly. 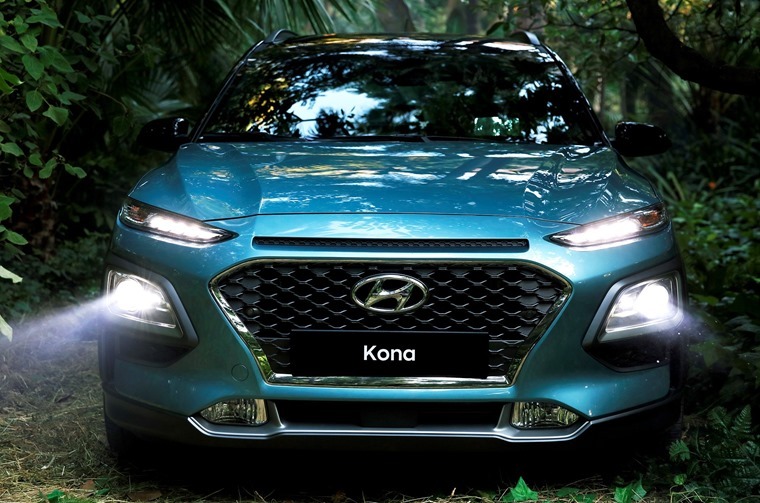 Externally the Kona certainly has a unique look, clearly taking its lead from the success of other stand-out small crossovers. 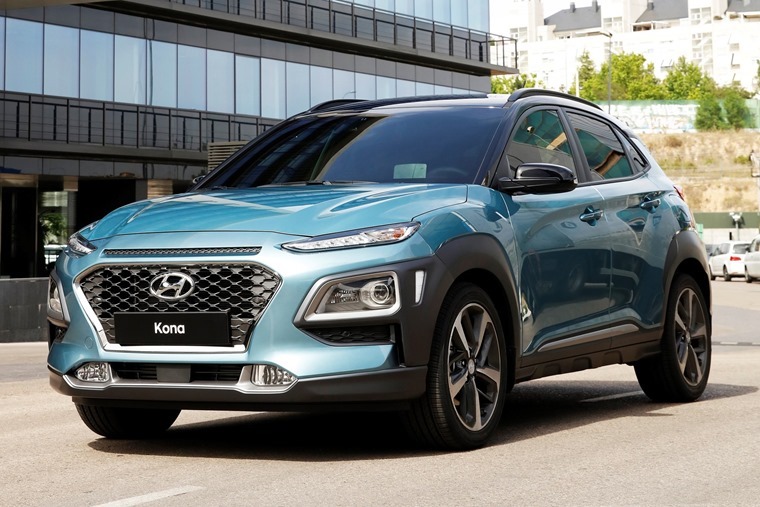 This, along with a standard set of roof bars, is of course to give the car that SUV look, something which customers are demanding more and more. The new styling is emphasised further by the car’s wide stance and an overall aggressive body style. 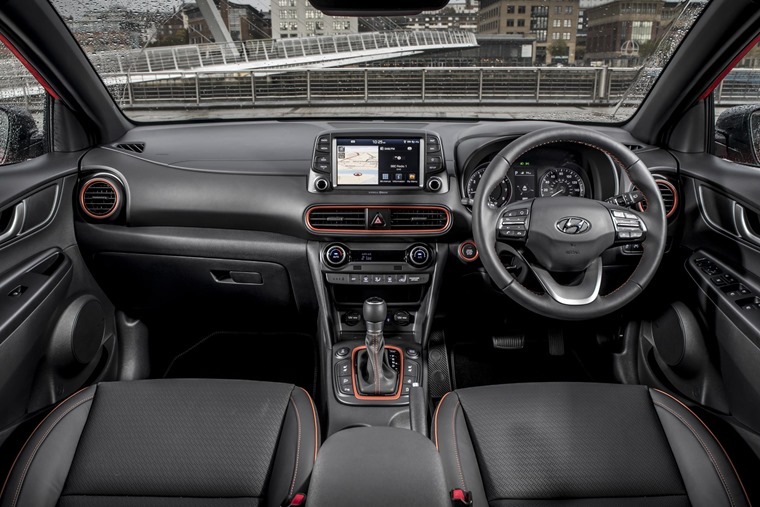 Entry-level SE trim level gets a 5in touchscreen infotainment system, although a larger 8in display is available on plusher trim levels. Other features include a heads-up display and another 4.2in driver-information display in the instrument cluster. 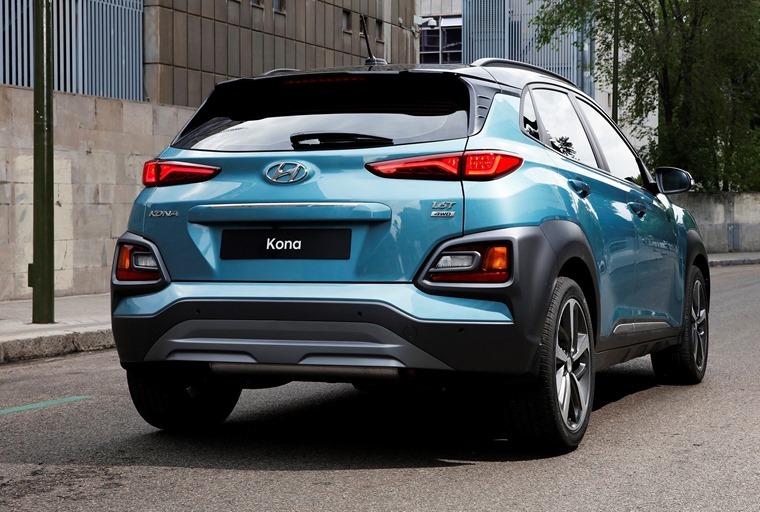 As is the way for crossovers, the Kona gets an elevated seating position and offers better visibility for drivers and increases comfort. 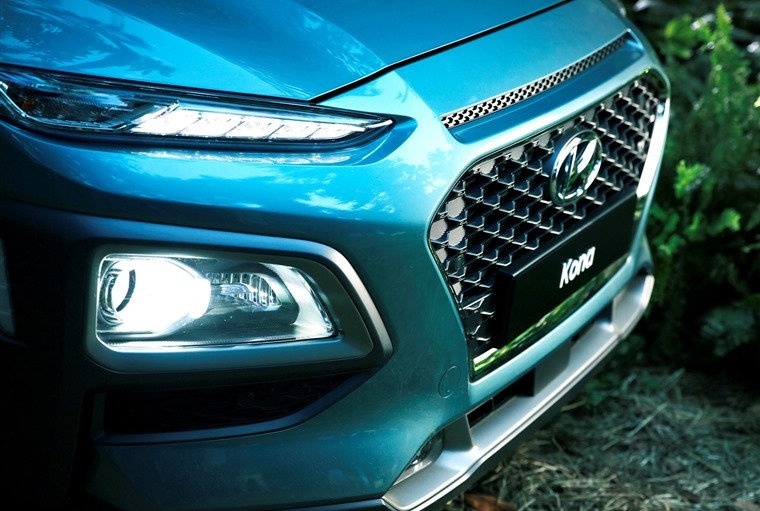 In-keeping with the rest of Hyundai’s range, interior quality equals – or exceeds – many of its European rivals. The new 1.6-litre diesel is available in two states of tune, with either 113bhp or 134bhp. The former features a six-speed manual gearbox, while the more potent option gets a seven-speed DCT automatic. It joins the 1.0-litre turbocharged petrol unit that produces 118bhp. The most potent engine is the 1.6-litre petrol that gets 175bhp and comes exclusively with 4WD. and a 1.6-litre producing 175bhp. The new diesel is available to order now, and we’ll bring you the very best lease rates as soon as they are revealed.